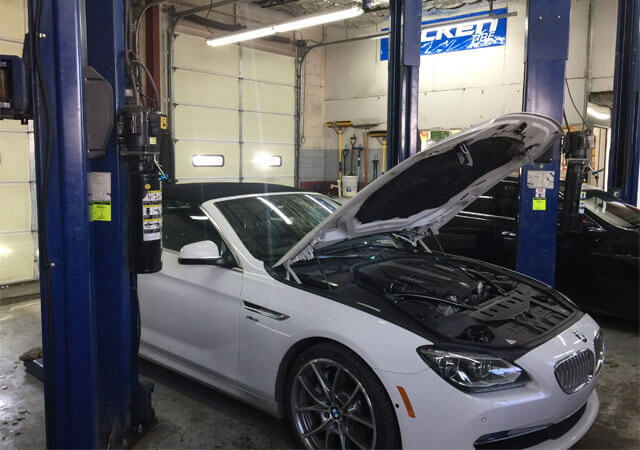 Alpha & Omega Independent Car Repair provides exceptional BMW repair and maintenance in Boulder, Colorado, at fair and competitive prices. We are a family-owned, local auto shop that has been trusted by thousands of satisfied customers throughout Louisville, LaFayette, Broomfield, and nearby areas since 1977. We're known for our honest advice, accurate estimates, precision workmanship, and personalized customer service. 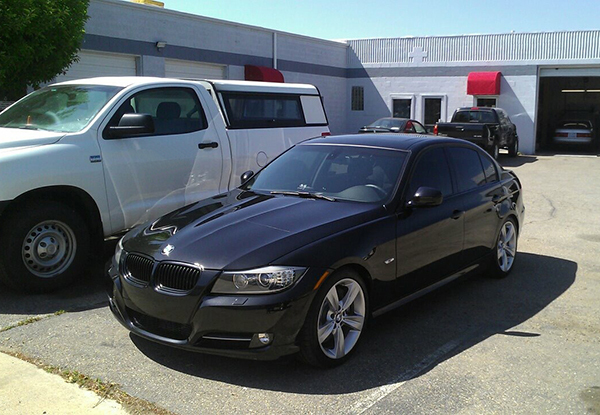 We excel at servicing all BMW years and models, including manual and automatic transmissions, diesels, hybrids, and electric vehicles. Because quality is of the utmost importance to us, we only use premium Original Equipment Manufacturer parts whenever possible, along with high grade engine oils, the latest computerized diagnostic tools, and the industry's best practices. We even guarantee most of our repair and maintenance services with an industry-leading 3-year parts and labor warranty. Complimentary shuttle service is available within the city limits of Boulder, and we can often accommodate requests for after-hour drop offs and pick-ups. We're open from 8am to 5:30pm, Monday through Friday. All BMW repair and maintenance services include a 20-point courtesy vehicle inspection, and brake inspections are always free of charge. The gents at Alpha Omega are the only ones I've trusted with my cars for years! As a female, it's really hard to find a good mechanic that doesn't take advantage of your perceived lack of knowledge. Eric takes great care in making sure you're getting the right work done without uncharging or up-selling work that isn't needed. I highly recommend! !